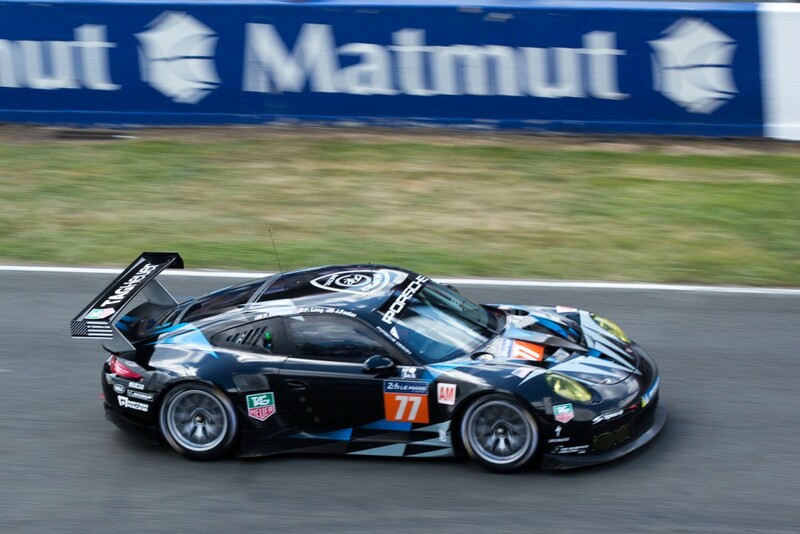 Is the FIA World Endurance Championship showing its dominance with in the world of endurance racing? Over the past month, a number of teams and drivers have committed to FIA World Endurance Championship programs, while pulling out of series, such as the Tudor United SportsCar Championship, Pirelli Word Challenge and the Tequila Patron North American Endurance Cup. After a dismal start to the 2015 Tudor United SportsCars season in which not a single point has been earned, Tequila Patron ESM has decided to forgo the remaining rounds of the Tequila Patron North American Endurance Cup in order to focus on its full-season effort in the FIA World Endurance Championship. The Scott Sharp-owned team, which debuted its new Ligier JS P2 Hondas a few weeks back at the second round of the FIA World Endurance Championship’s Six Hours of Spa, has cited financial and logistical reasons for not returning to the TUDOR United SportsCar Championship this year. It is understandable that financial reasons are the primary blame of the teams decision. 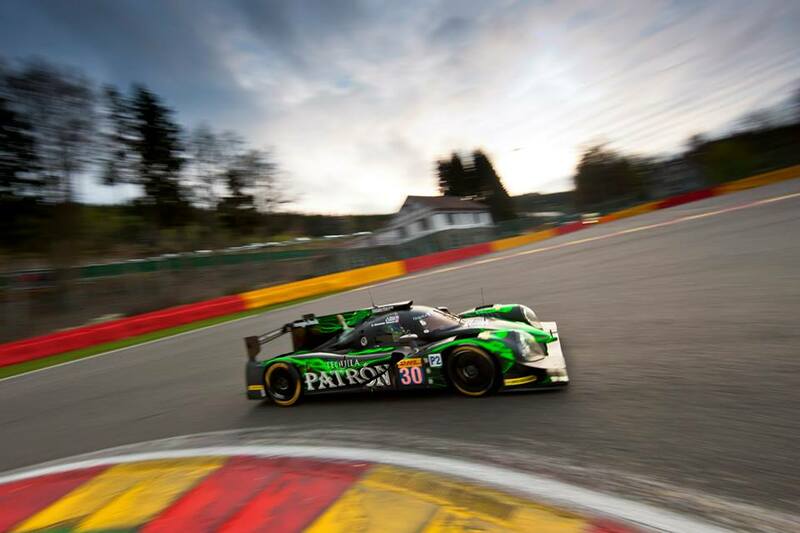 Not only is Tequila Patron ESM on their third Ligier chassis, but the cost of of flying the cars round trip from Europe to the US cost somewhere in the price range of $250,000 to $300,000 per trip. But, what does this say regarding the Tequila Patron North American Endurance Cup? When the team who is essentially the face of Tequila Patron in the world of endurance racing pulls out of the rounds specifically named for their their primary sponsor, it brings to question the importance of the Tudor United SportsCar series to teams that now compete on the global level. In addition to ESM, Krohn Racing, which also registered for the four-round Patron Endurance Cup, is not expected to take further part in any further races as well due to its focus on the European Le Mans Series with its Ligier-Judd LMP2 car. 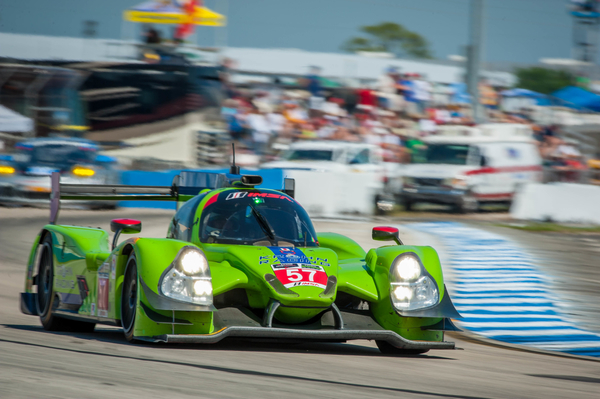 After suffering an engine failure at the Rolex 24 at Daytona and taking Pole Position as Sebring only to end four laps down due to an on track incident, the team has yet to score points in the 2015 Tequila Patron North American Endurance Cup. 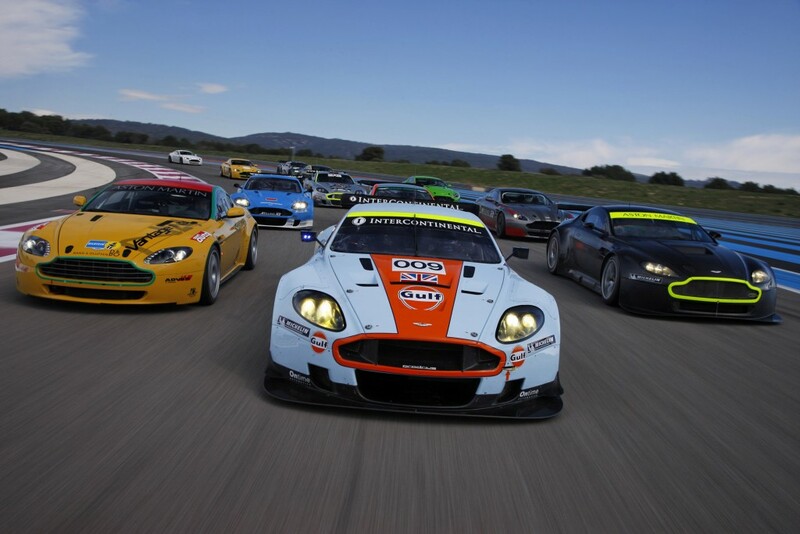 The team is rumored to be focused on the European LeMans Series. The first round of the 2015 European Le Mans Series (ELMS) got off to a positive start for the U.S.-based Krohn Racing Team at Silverstone Circuit as the No. 57 Krohn Racing Ligier JS P2 Judd finished fourth in the inaugural round of the ELMS. Late in 2014 we saw the dismantling of Dempsey Racing following the 2014 Tudor United SportsCar season. Then suddenly in 2015 its announced that Dempsey would focus his attention on the FIA World Endurance Championship with the newly formed Dempsey Proton Racing. Porsche factory driver Patrick Long has signed on to co-drive with Patrick Dempsey in the Porsche 911 RSR to be run under the Dempsey Proton Racing banner. With a challenging start to its U.S. campaign, Aston Martin Racing is unlikely to take part in the remainder of the Tequila Patron North American Endurance Cup. Team principle John Gaw confirmed the single-car GTLM program, based around current FIA World Endurance Championship GTE-Am points leader Paul Dalla Lana, has no plans to contest either the Six Hours of The Glen or Petit Le Mans later this year While Gaw said the priority for the team remains in the FIA WEC, which has expanded to a five-car operation this year, he wouldn’t rule out a return to the TUDOR Championship in the future, should it be commercially viable. With the departure of a few notable teams and drivers from the Tequila Patron North American Endurance Cup, it will be interesting to see how this will affect the future of the series. As the FIA World Endurance Championship in now being televised live within the United States, it provides new opportunities for U.S. teams and sponsors to compete and obtain exposure on the global level. Will we continue to see this trend as the season continues? With the FIA World Endurance Championship only going in popularity, it may not be a shock if another team or two decided to make the jump for what appears to be greener pastures.